The 2019 Jeep Cherokee and 2019 Jeep Grand Cherokee are both 5-passenger SUVs with capable 4×4 systems and available features like leather upholstery, heated seats, and Uconnect® with smartphone app integration. However, they’re built for different budgets and lifestyles, so it’s a good idea to do your research. 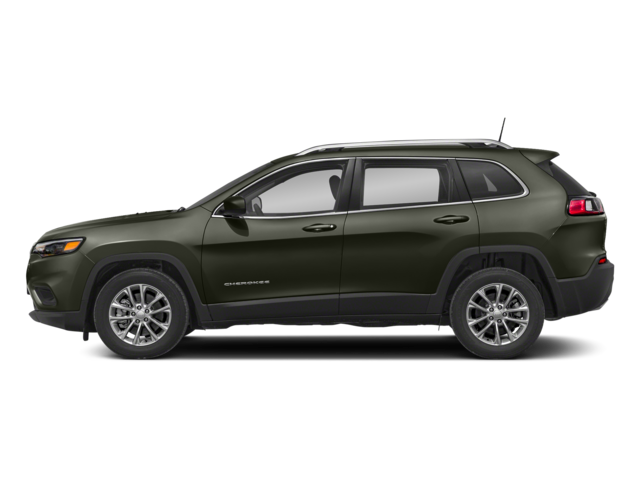 Check out this Cherokee vs. Grand Cherokee comparison, and then text drive both of these SUVs near San Marcos at Jack Powell CDJR in Escondido, where we have offers and incentives available. While both of these SUVs come with seating for up to five passengers, they are built to accommodate different cargo needs. Jeep Cherokee – The Jeep Cherokee gets 24.6 cubic feet of cargo space behind the rear seats, as well as a max cargo volume of 54.9 cubic feet when the rear seats are folded down. 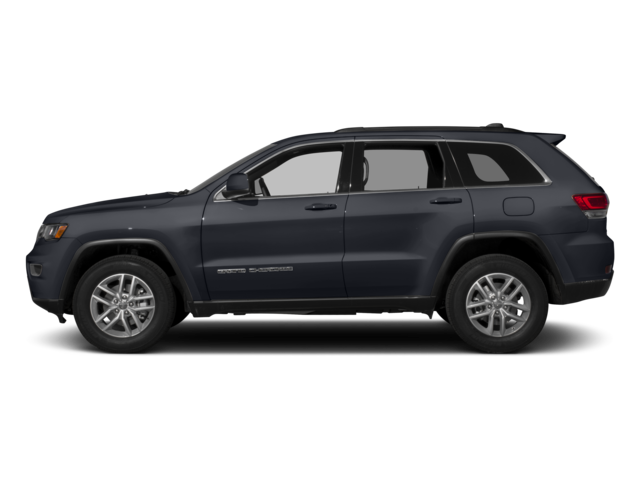 Jeep Grand Cherokee – The Grand Cherokee’s dedicated cargo area in back measures 36.3 cubic feet, while max cargo volume comes in at 68.3 cubic feet. There are notable differences between the Cherokee and Grand Cherokee when it comes to engine performance, drivetrain performance, and fuel economy. While both of these SUVs bring a lot to the table, the Cherokee may prove a better choice for drivers on a budget. Test Drive the Jeep Cherokee and Grand Cherokee Near Vista Today! Check out the new Cherokee and Grand Cherokee today near San Diego at Jack Powell CDJR, located at 1625 Auto Park Way in Escondido, CA. Apply for financing online, and use our online payment calculator to estimate your monthly payments. We’re open seven days a week, and you can reach us at (760) 871-4202.